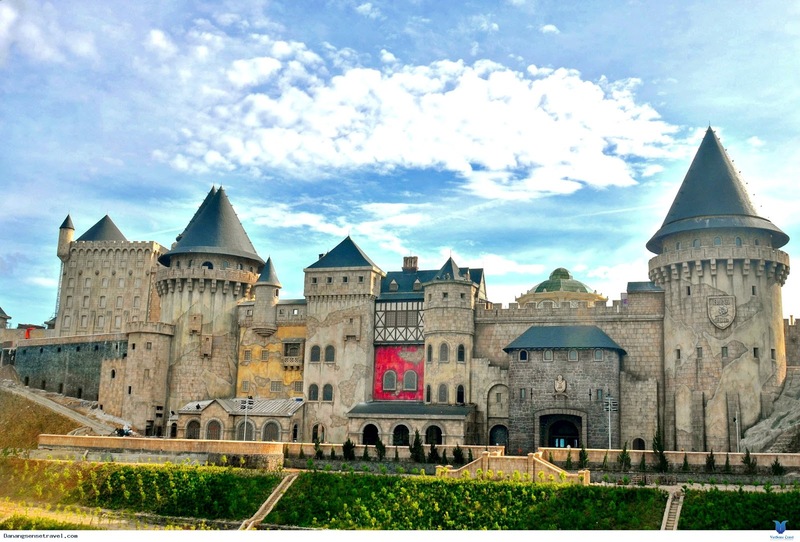 The Central city of Da Nang is expected to welcome 5.51 million visitors in 2016, up 17.7% against to 2015, exceeding the targeted figure by 7.2%, according to a report of the municipal tourism department. The number of international tourists is estimated to reach 1.66 million arrivals, rising by 31.6% compares with last year while domestic tourists reached 3.84 million arrivals, also up by 12.5%. 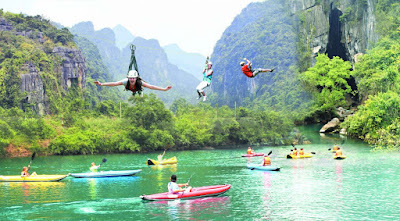 Da Nang has also worked with the provinces of Thua Thien-Hue and Quang Nam and travel agencies to diversify tour packages.In additiion, the city cooperated with the EU to enhance the capacity of its tourism staff. So, The city has set a target of attracting 6.1 million visitors in 2017, including 1.9 million foreign tourists. 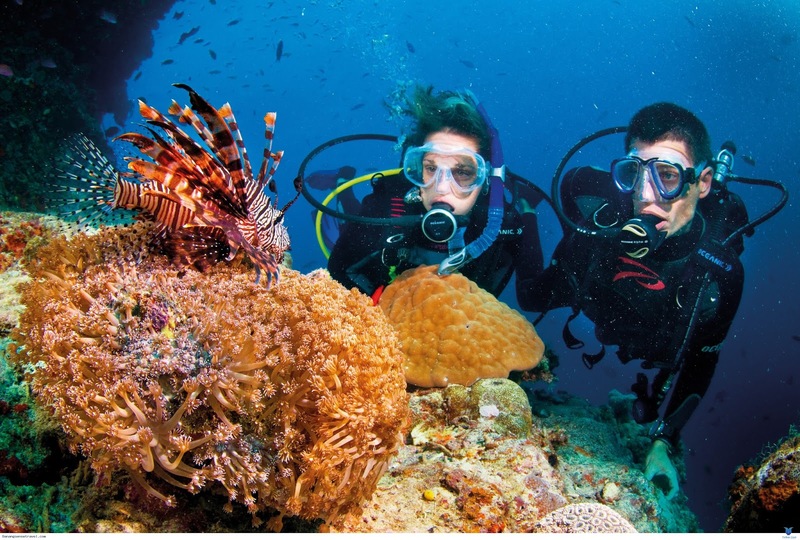 It is speeding up its promotion programmes in key markets in East Asia and Southeast Asia, and expanding to new markets in Europe, North America, and India. 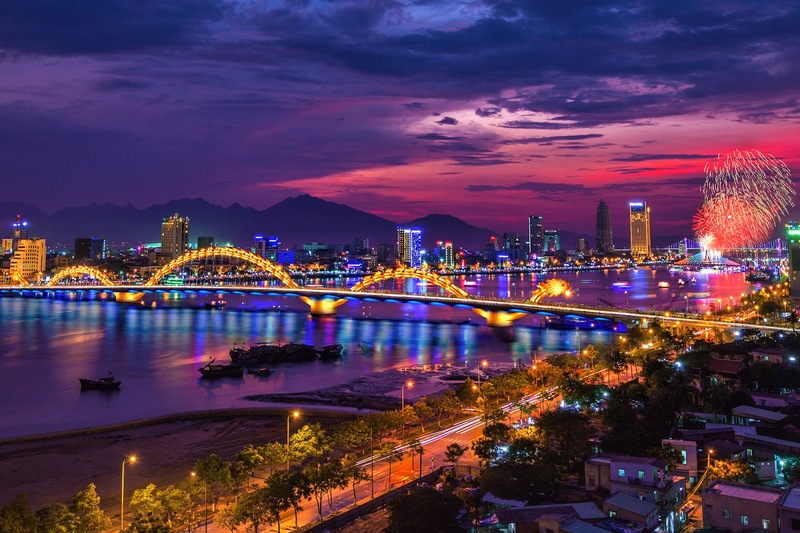 In 2017, Da Nang’s tourism sector is also expected to be thrive on by its hosting of the Asia-Pacific Economic Cooperation summit and the annual firework festival. 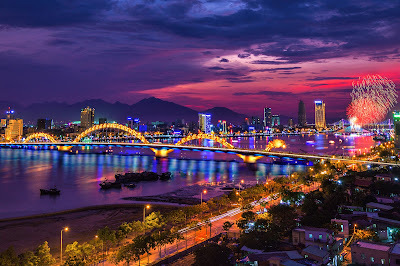 The central coastal city of Da Nang recently has been named among the Top 10 holiday destinations in Asia by readers of the online magazine Smart Travel Asia. 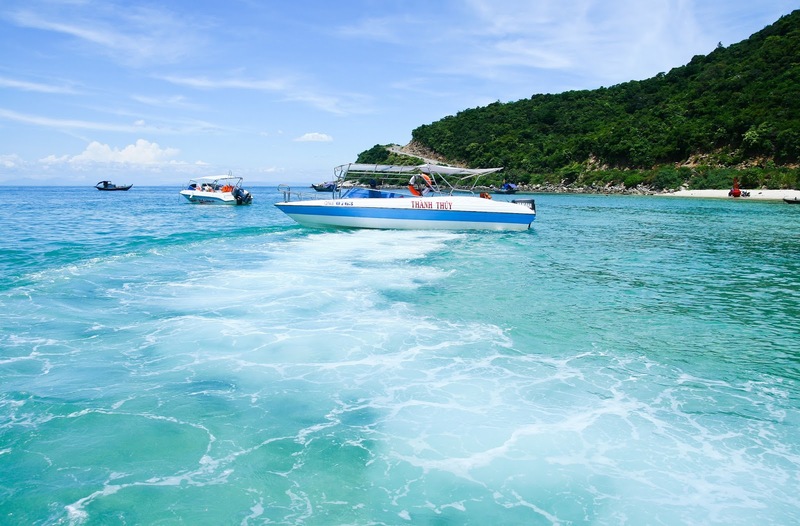 According to the magazine’s editor-in-chief Vijay Verghese, Da Nang won this award thanks to its beautiful natural landscape, attractive festivals and events, tasty local dishes and safe travelling environment. 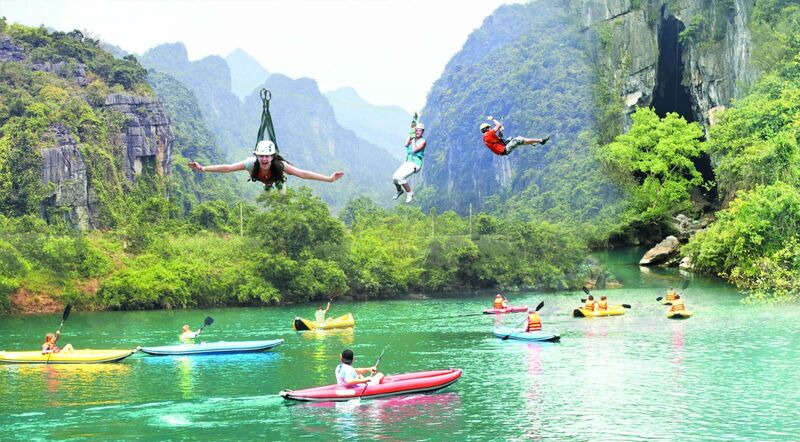 Da Nang was listed in the magazine’s best holiday destination in Asia since 2013, and continued to appear on the list for four consecutive years.